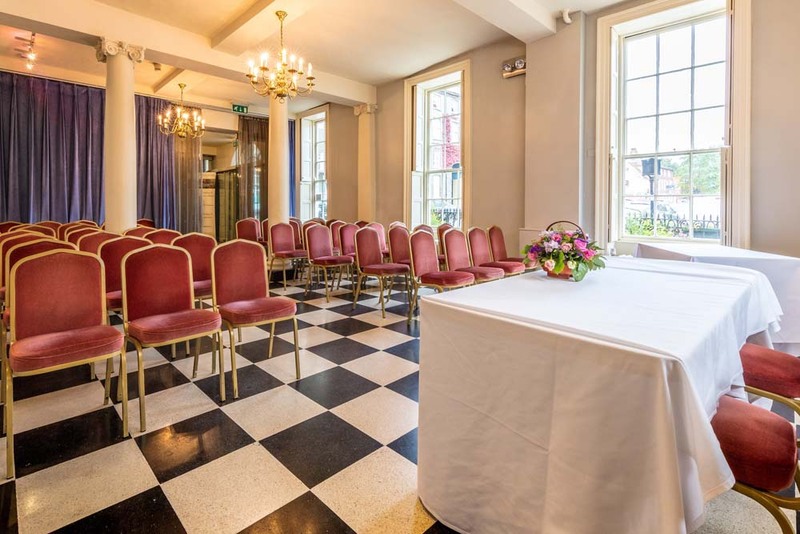 Get married in The Athenaeum's Old Billiard's Room before heading over the road to the picturesque Abbey Gardens for some great photo opportunities and then head back inside for an incredible wedding feast. 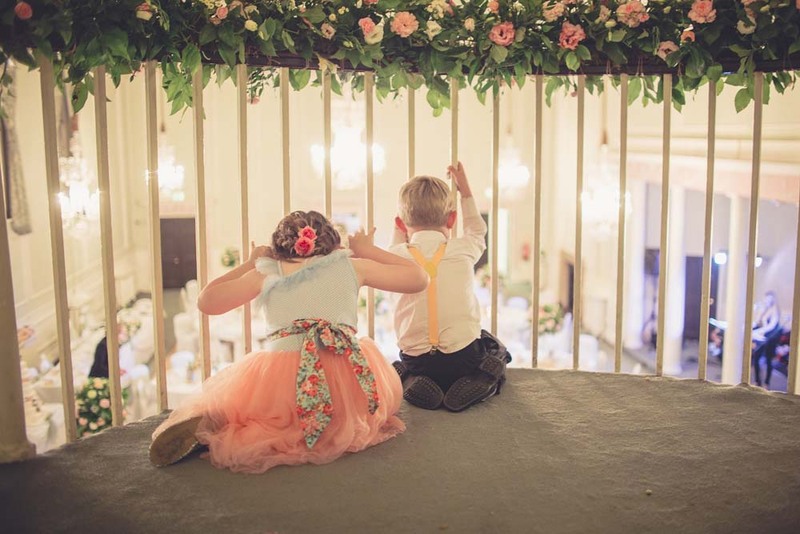 We make it our priority to ensure you have the day of your dreams! 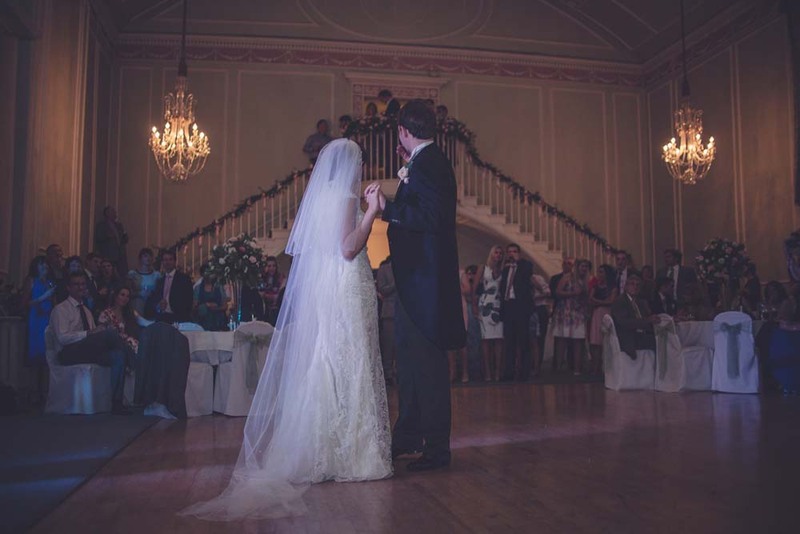 The historic venue is a great place to hold your ceremony, wedding breakfast and reception. With a variety of grand and intimate rooms on offer and a selection of versatile packages available you won't want to go anywhere else. Bury St Edmunds has a rich history; it was named for King Edmund, who was martyred in the town during the 9th Century. The town's appreciation of its history means that, over the years, many of its old buildings have been well preserved. One of these historic buildings is The Athenaeum, an 18th Century assembly hall, The Athenaeum is a Grade I-listed building which still retains many of its beautiful, original features. 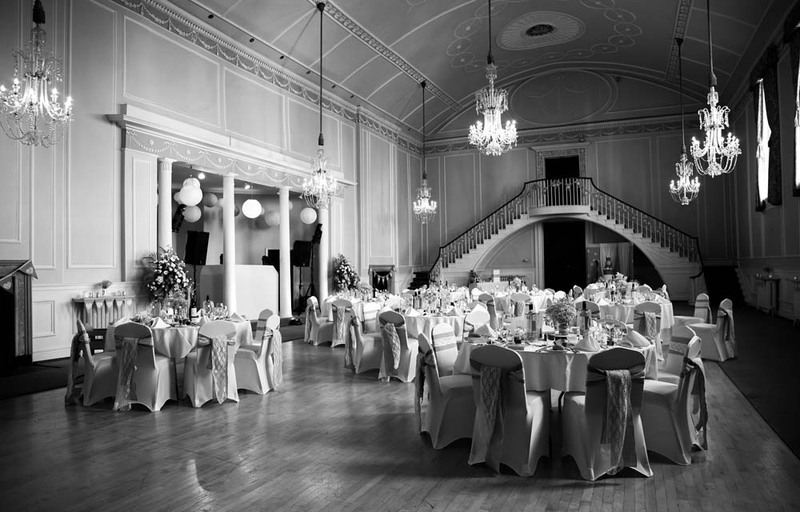 It boasts a chandeliered, Georgian ballroom and sits opposite the Abbey Gardens - a great place to snap some wedding photos. 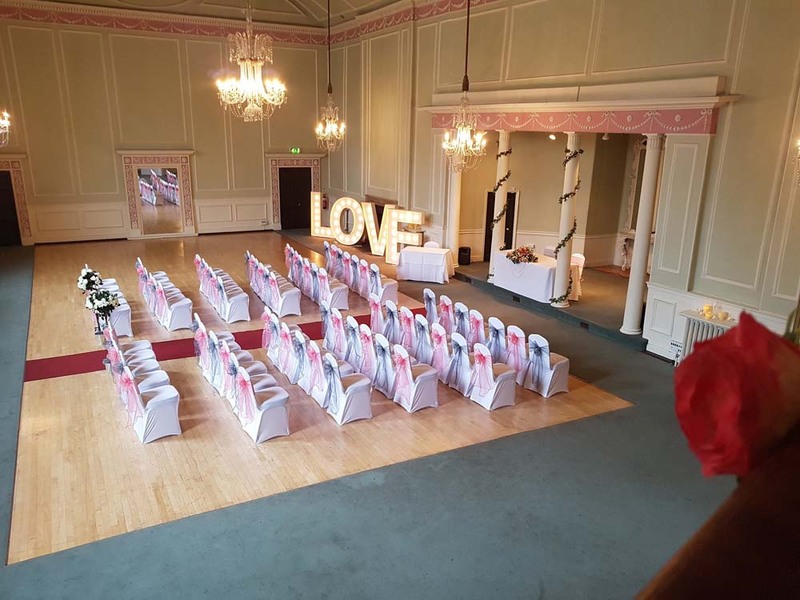 The Athenaeum features a range of adaptable rooms available for your wedding ceremony, wedding breakfast and evening reception. 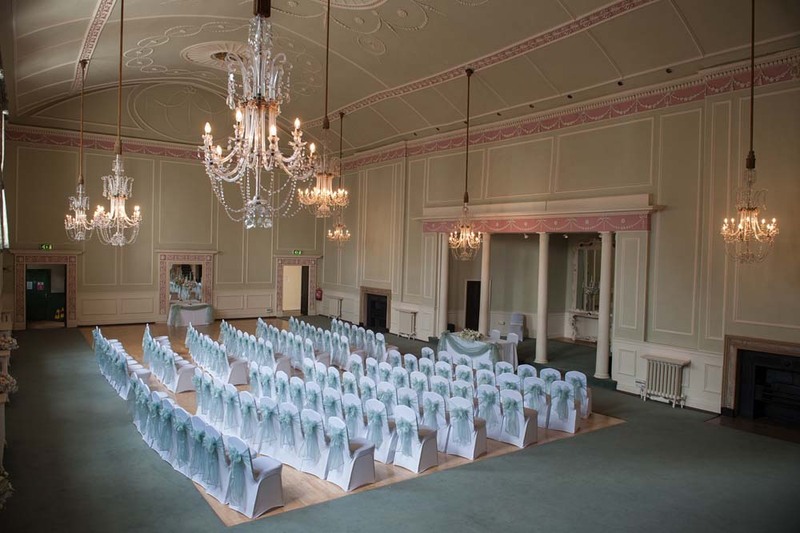 The stunning Georgian ballroom is fitted with elaborate crystal chandeliers, gentle colours and Greco-Roman style pillars. It even boasts a balcony stairwell, so you can have the dramatic sweeping entrance that you've always dreamed of. 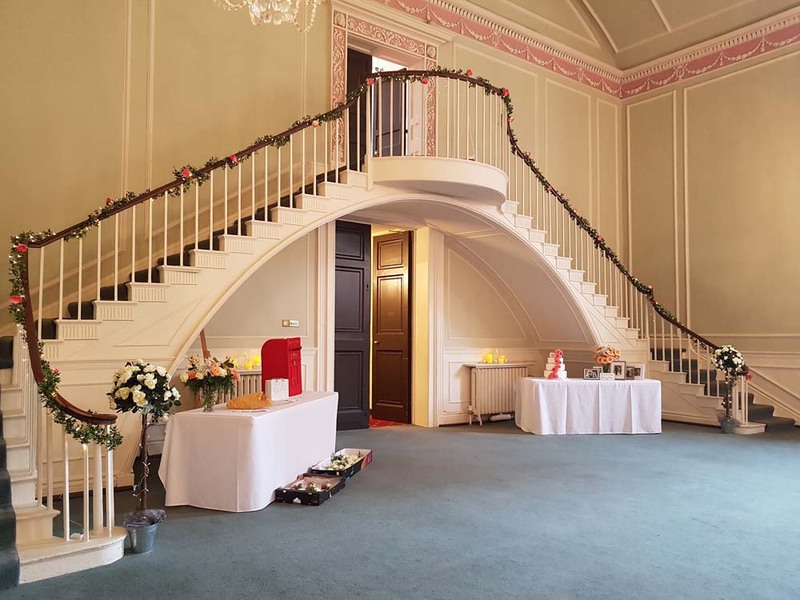 This light and airy option is great for a more intimate wedding; it is situated on the 1st floor and connects to the Reading Room. This friendly room offers an opportunity for incredible views of Angel Hill and the entrance to the Abbey Gardens from its attached balcony. 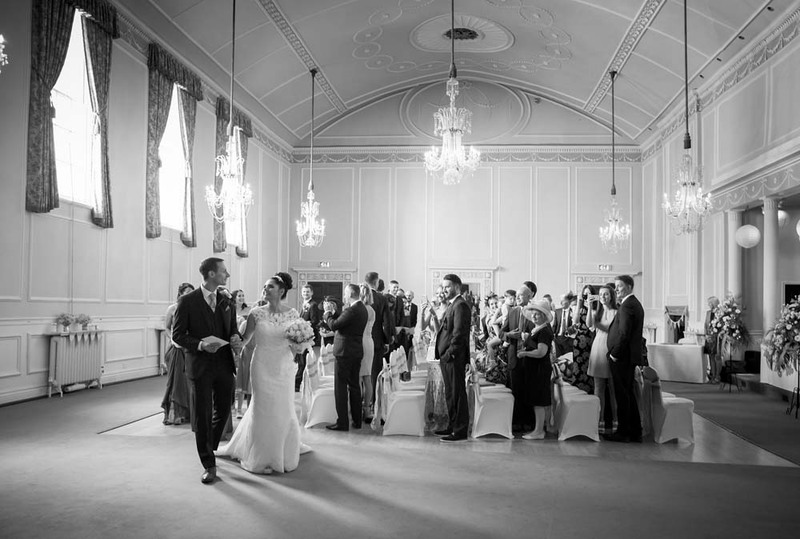 These two connecting rooms have a more understated elegance than the ballroom. They boast chandeliers, pillars and unique checkerboard-style flooring. 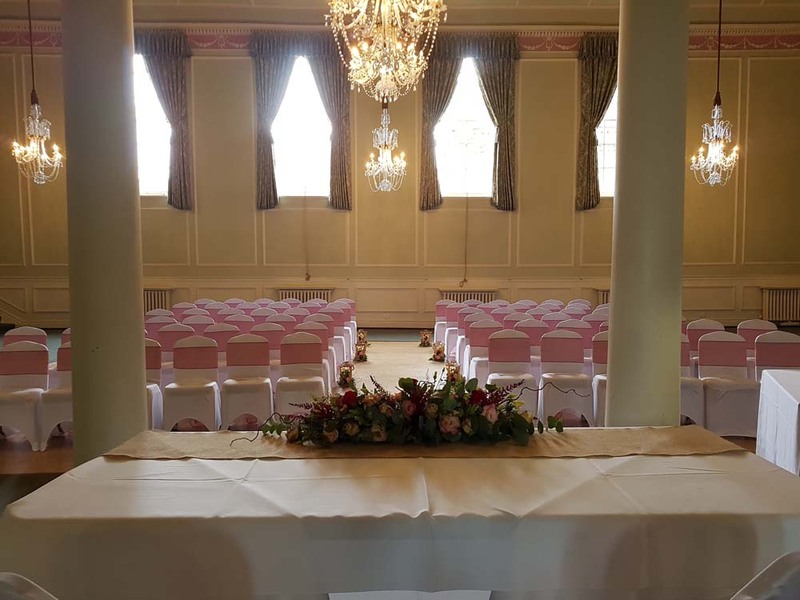 The rooms are licenced for civil ceremonies and partnerships and are a great option if you would like to keep your wedding all in one place. 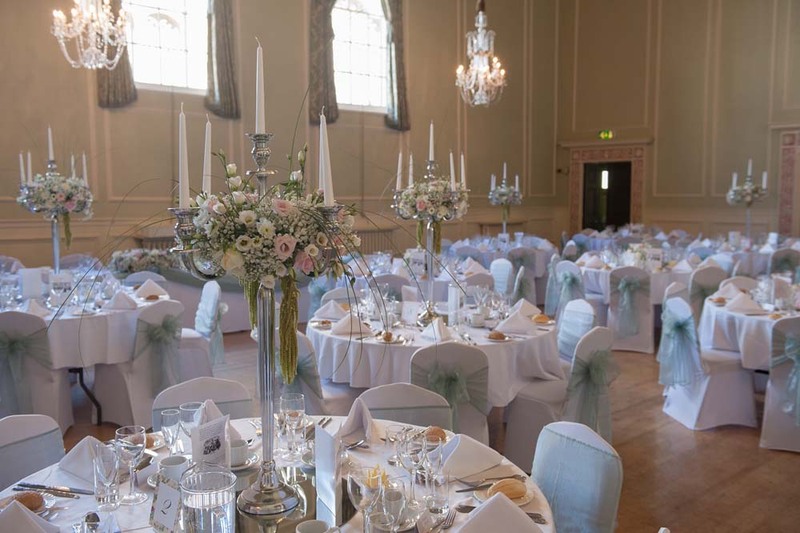 The venue offers a range of flexible packages for all your wedding needs. Packages are based on a 30 guest minimum, but get in touch to discuss bespoke options or upgrades. You and your guests can choose from an innovative wedding breakfast menu. The options include great seasonal choices, veggie and vegan options and a range of incredible, luxury delicacies. 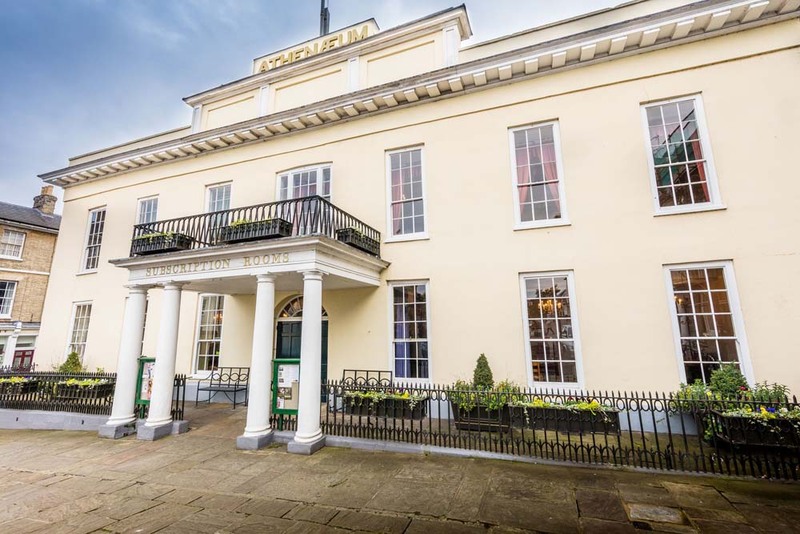 While The Athenaeum doesn't offer accommodation there are loads of great hotels in the town and The Athenaeum can sometimes arrange special discounted rates. Get £10 off per person when you book their gold or platinum package any weekend or weekday, during May and June 2018. 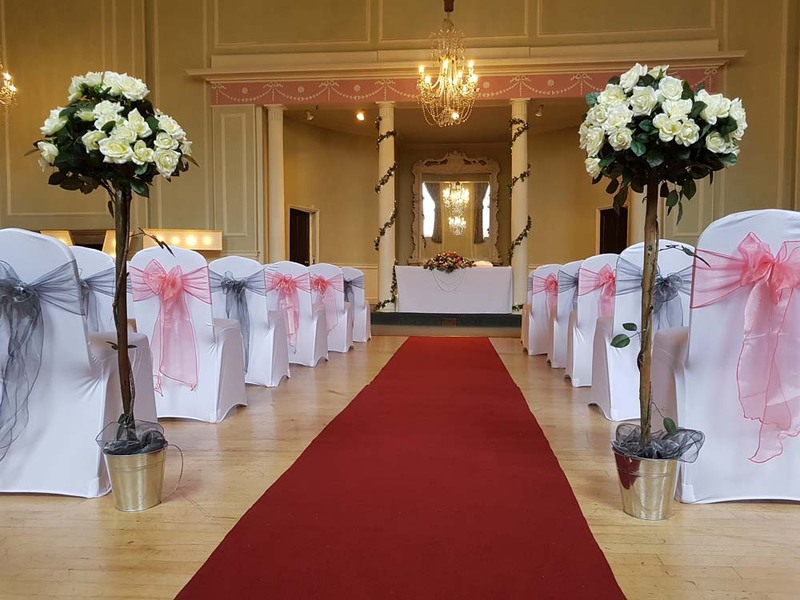 Get 50% off room hire on bespoke pricing when you book a wedding reception in May and June 2018. 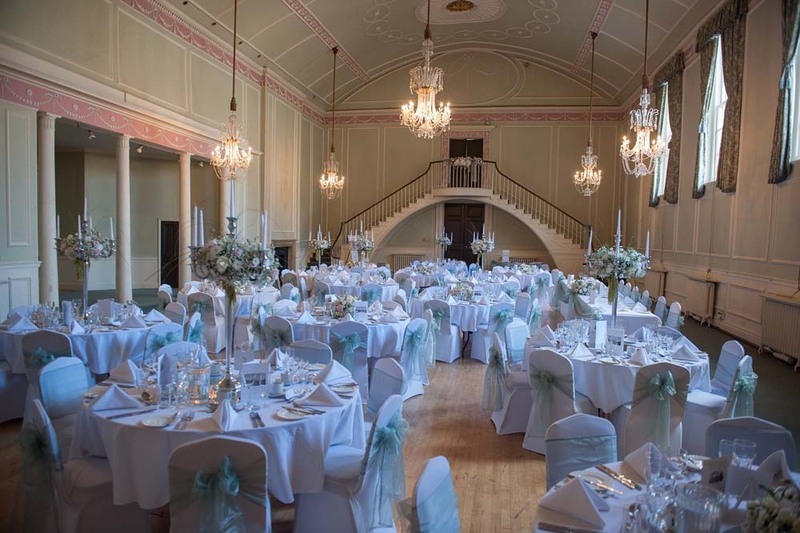 If you are interested why not contact the team at The Athenaeum? Just click below to get in touch or head over to the website for more information. 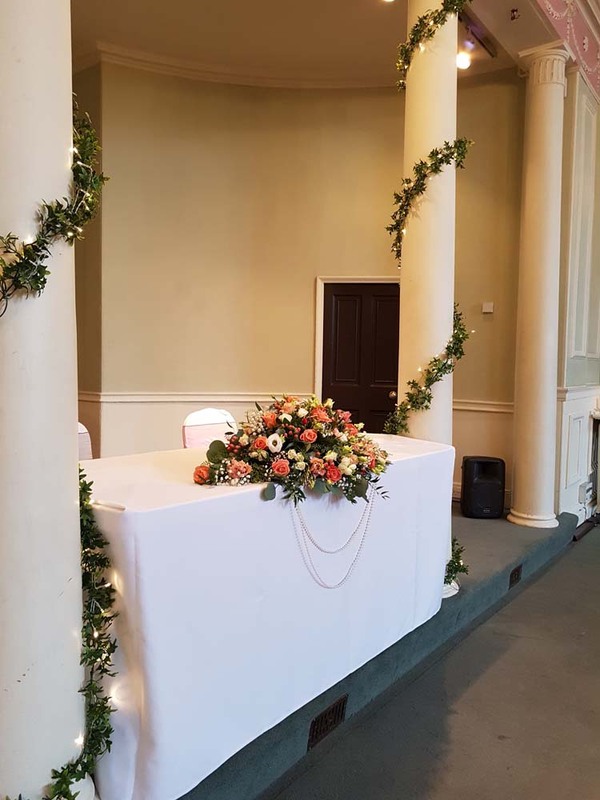 This fine 18th century building flanking the Town Square at Angel Hill, sporting its veranda topped four columned portico that enhances an excellent facade, was the venue for our daughter's wedding ceremony on 24th August this year. The spacious interior was particularly light and airy and gave us a welcome feeling on our arrival. The service was very well conducted; all of which made for a memorable occasion. 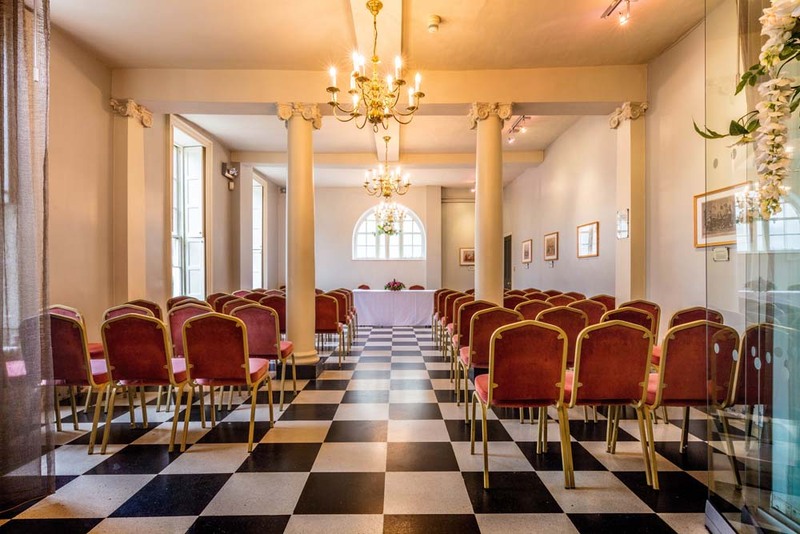 We are aware that this venue has much more to offer, in the way of conferences, receptions and group activities. I have no hesitation in recommending this Registery Office to others. 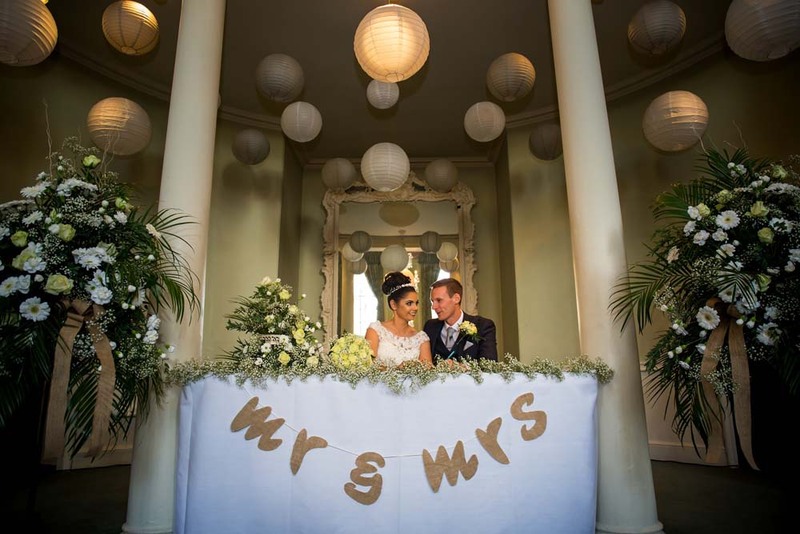 We want to say a massive thank you for the being the venue for our Wedding on 19th Sept 2015! 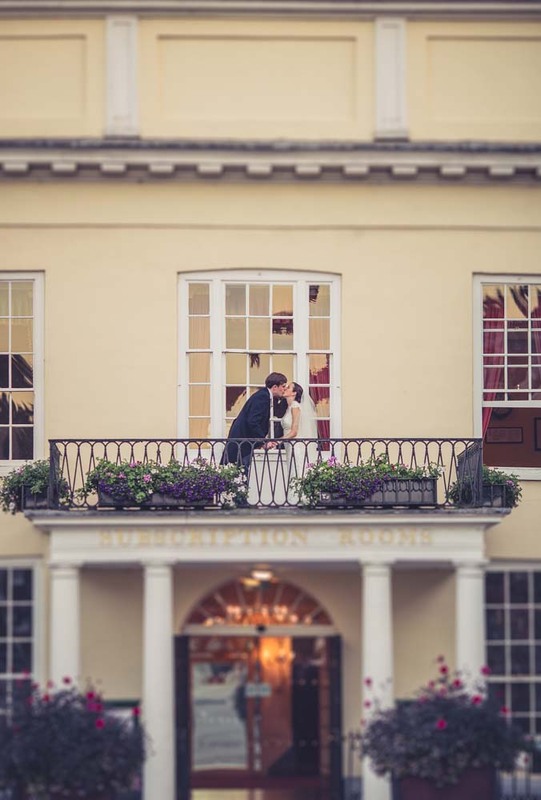 We fell in love with the Athenaeum the first time we saw it and we couldn't imagine our reception anywhere else! The ballroom is truly stunning and was perfect in every single way. 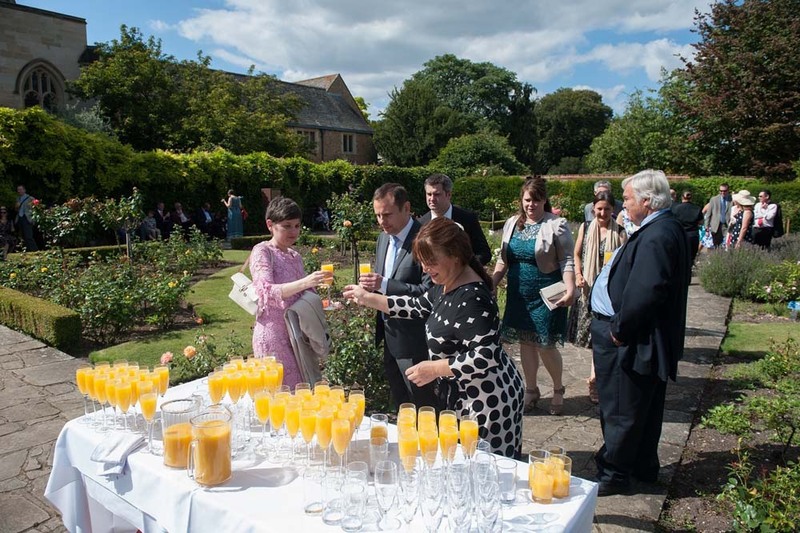 Also being able to have the Reception drinks & canapés in the Rose Garden was great - especially as the weather was lovely on the day. 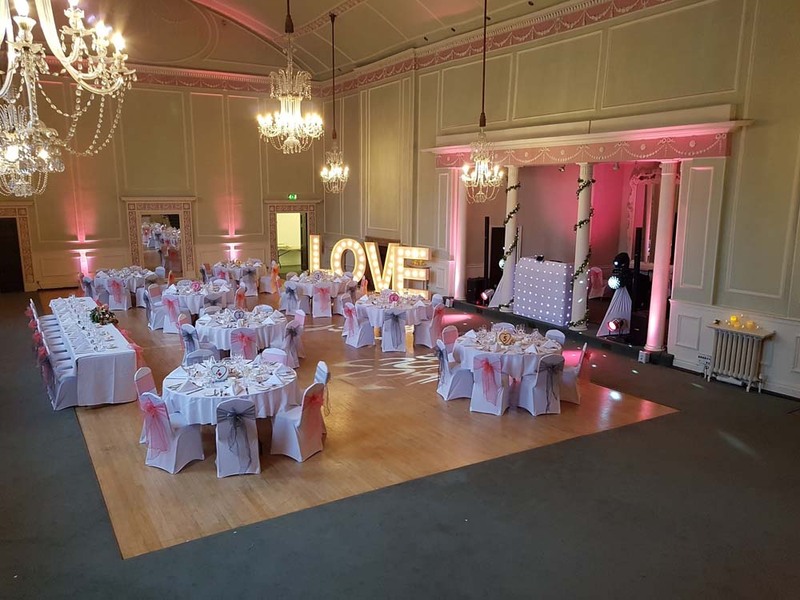 Louise has been an amazing wedding coordinator from start to finish, talking through every detail with us and a great source of practical advice - nothing was too much trouble. The staff on the day were superb & professional, and it ran so smoothly. Thank you to you all for your amazing efforts to make our wedding day so special and unforgettable! Let others know what you think of The Athenaeum by giving a star rating and a small review.